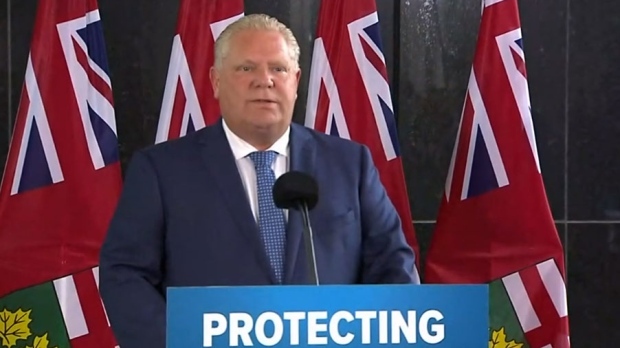 Premier-designate Doug Ford has vowed to scrap the Liberals' cap-and-trade program, which funded the Green Ontario Fund. Ontario’s incoming Progressive Conservative government is scrapping a signature green initiative of the previous Liberal regime. The Green Energy Fund, which offered thousands of dollars in rebates to homeowners and businesses who completed energy-efficient renovations, has been shut down. The Liberal government launched the program in 2017 with $377 million in revenues from its cap-and-trade program, which premier-designate Doug Ford has vowed to scrap. The Liberals’ last budget earmarked another $1.7 billion for the program in the coming years. 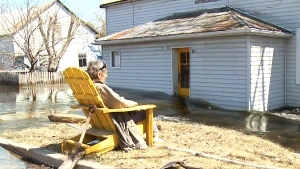 The fund offered various rebates to homeowners and businesses in a bid to reduce greenhouse gas emissions. Rebates for homeowners included $7,200 off insulation, $5,000 off high‐performance windows and $20,000 off ground source heat pumps. On Tuesday, the fund’s website was replaced with a list of programs that are closed. The website said those who have already signed up for a rebate will still be eligible if the work is completed by the end of August, and the rebate application is submitted by the end of September. More than 140,000 people had taken advantage of the program by receiving home energy audits and free smart thermostats.